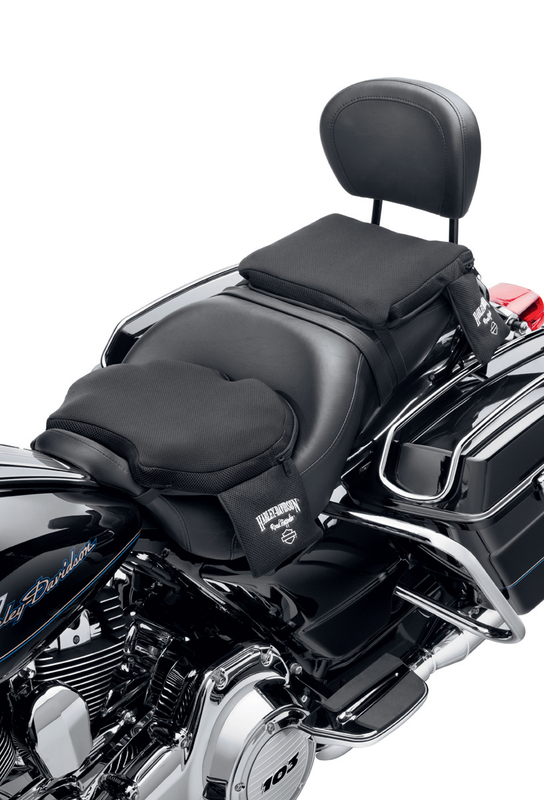 MILWAUKEE (November 27, 2012) The new Road Zeppelin® Seat Pads (P/N 52000084 Rider, P/N 52400060 Passenger Pillion; $119.95 each) from Harley-Davidson® Genuine Motor Accessories® are equipped with a patented air bladder system that distributes weight evenly across the entire seating surface, removing pressure points while also providing shock absorption which reduces vibration. The mesh cover allows air circulation, reducing the air temperature between the rider and seat. The easy-to-reach integrated hand pump and air release valve permits convenient adjustment. 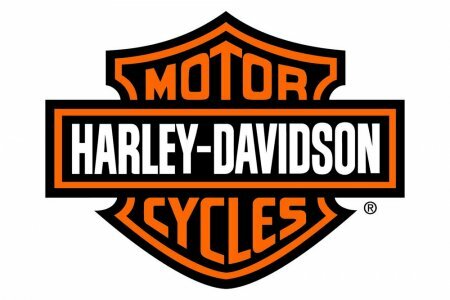 Shaped to conform to most Harley-Davidson seats, the pads feature an adjustable mounting strap and a non-skid surface to keep them in place.